Follow this 2 days itinerary, to make it easy for you to plan a short yet a fun trip in Hong Kong. I’ve included important things to prepare and detailed step-by-step tips. 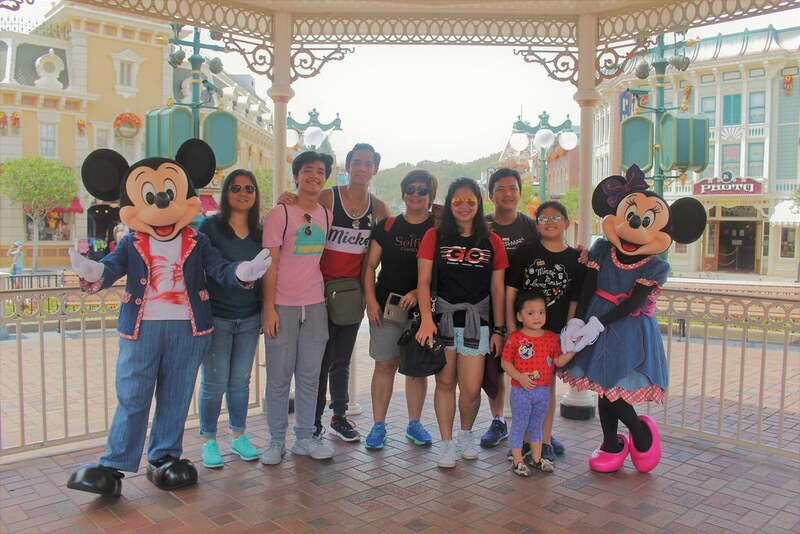 Hong Kong are among the best places to visit for travelers who plan to go on their first trip abroad because its near to the Philippines and airfare are quite cheaper compared to others. Not only are there a lot of exciting things to see and do, getting around is very easy even for newbie travelers. 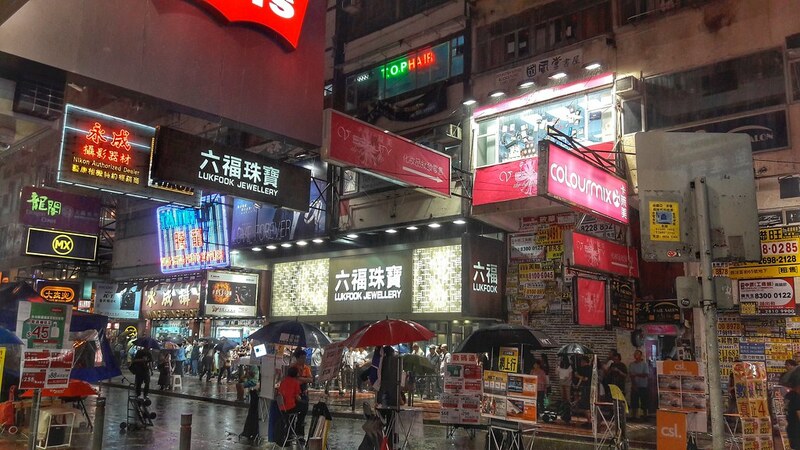 This budget trip will take you to the best 2Days trip in Hongkong. Before we go on with the actual itinerary, here is a list of things that you might need to prepare and bring for a hassle-free trip. Hong Kong Visa (if applicable) — This is very important to think about when planning any trip abroad. Luckily, tourists from over 160 countries (including the Philippines) do not need a visa to enter Hong Kong. Book your room as soon as you know you are going because prices rarely go down the closer you are to your trip. Take advantage of options that offer instant confirmation and free cancellation if you are not yet sure with your travel plans right now. 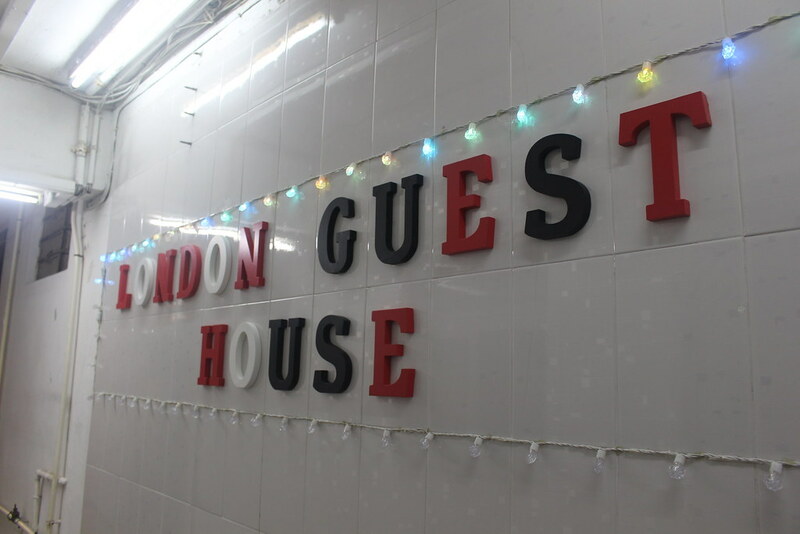 A suggestion I can offer is LONDON GUEST HOUSE at MIRADOR MANSION along Tsim Sha Tsui Hongkong. 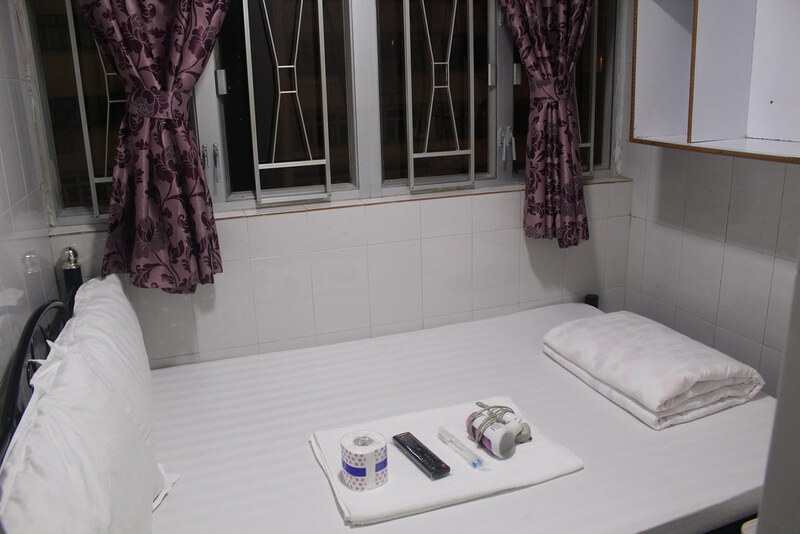 The place is very affordable and near to shopping areas and malls. It may be small but it is clean and people are very accommodating. There are so many theme park admissions, attraction tickets & tours that you can book online. Make sure to check all the discounts posted on this page. Pre-booking will save you money, avoid long queues at ticket counters & hassles of exchanging money. You may also show your tickets as proof that you are traveling as a tourist. 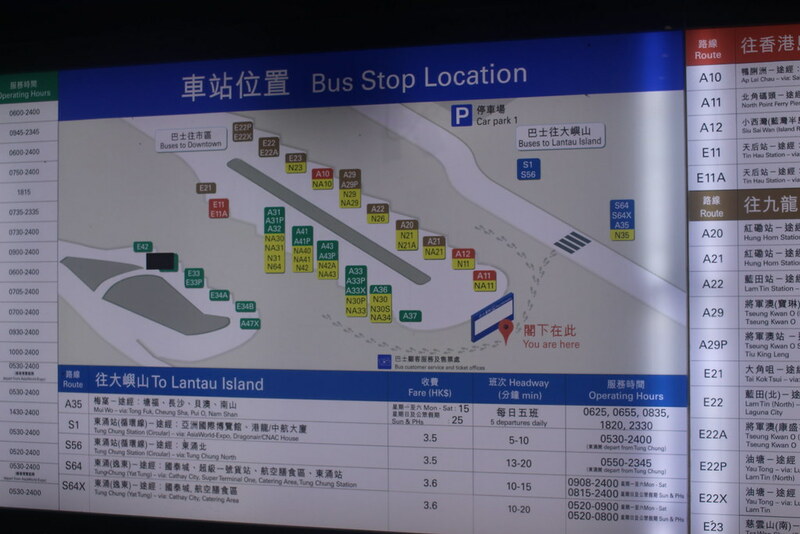 Some examples of places to visit in Hong kong are below, you can also book it in advance through KLOOK. Google Maps — This travel app will make it a lot easier to navigate around Hong Kong & Macau on your own. The directions feature only works online. 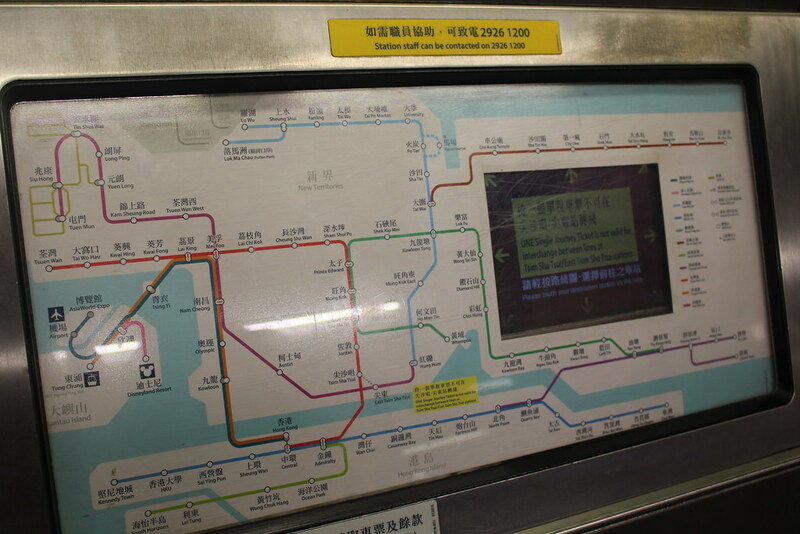 Hong Kong & Macau sim card / pocket WiFi — Stay connected during your entire trip. 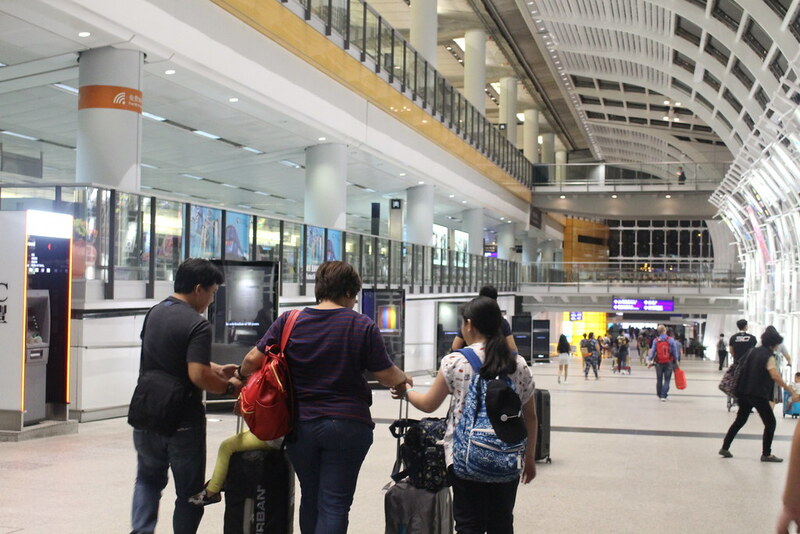 Arrival at Manila-Ninoy Aquino International Airport (NAIA) Terminal 3 (T3) for Cebu Pacific Always make sure that you have your passport with you and to check your flight itinerary to confirm your departure terminal. Pay Philippine Travel Tax (for outbound Philippine residents only). P1,620 per person on economy class ticket. Check-in / bag drop at departure hall. Wait for boarding call at pre-departure area. Arrive at Hong KongInternational Airport. Clear Hong Kong Imigrations checkpoint. Claim luggage (if any) and clear customs checkpoint. 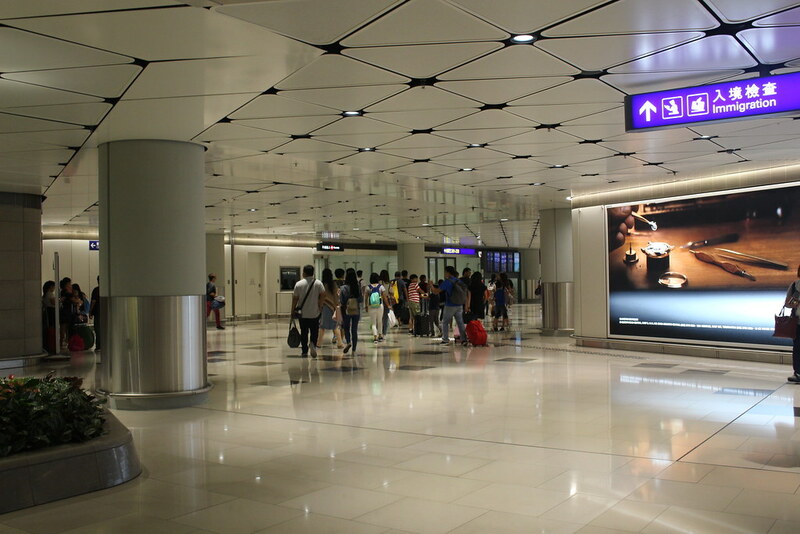 Get a free Hong Kong Walk to Hong Kong Tourism Board Visitor Information Services (Buffer Halls A and B, Arrivals Level, Terminal 1). 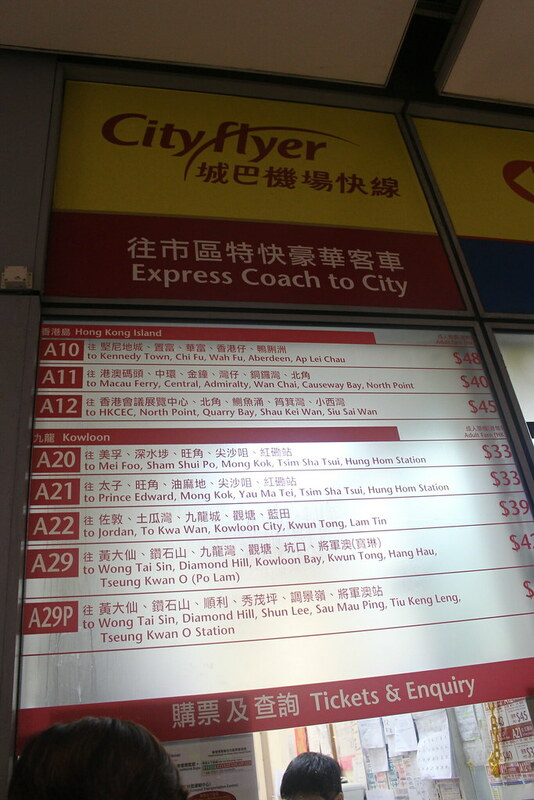 1PM – Transport back to City Gate Shopping Mall where you can see a lot of outlet for shopping. 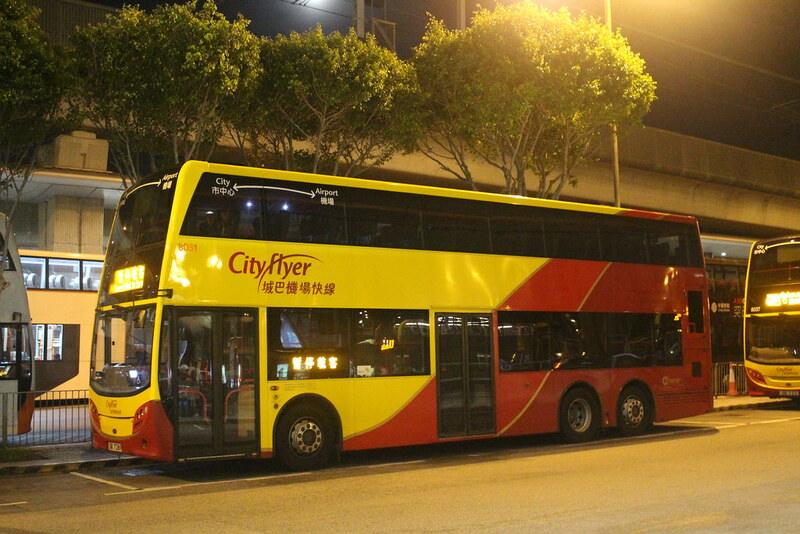 – Ride a bus going to Hong Kong International Airport. No additional airport/departure taxes or terminal fees for outbound flights from Hong Kong International Airport. All fees should be included in the flight ticket price. 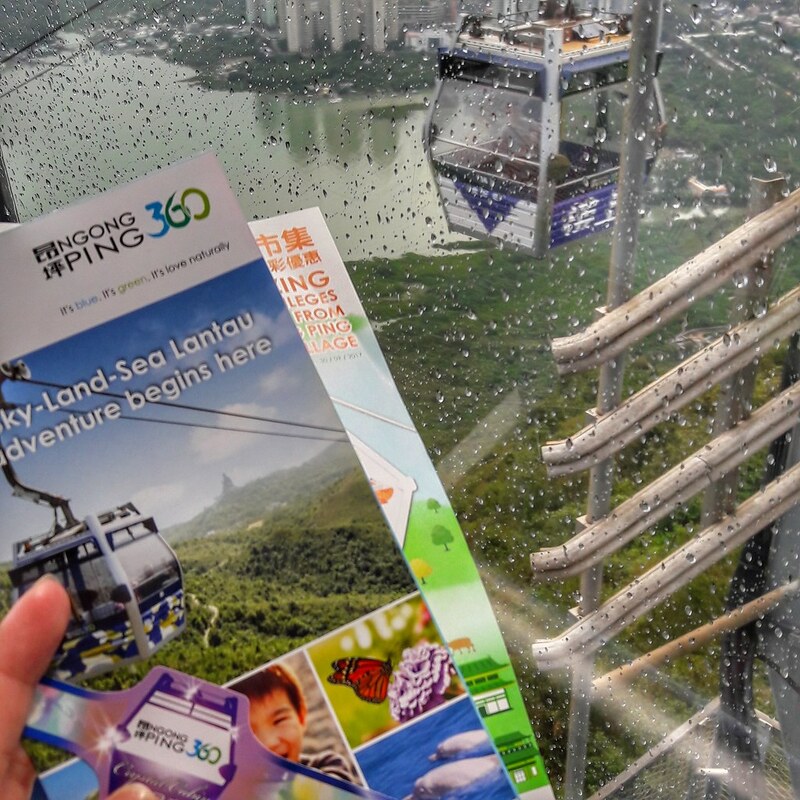 To help you set a budget plan, here’s a list of expenses to expect if you follow this 2D/3N Hong Kong itinerary. Keep in mind that these are estimates. As you know, actual budgets/expenses may be different depending on a person’s traveling style & time of visit.